For Rafael Nadal and the other stars of tennis, there’s a familiar ring to the questions being raised as the first ball is about to be struck at the Australian Open. 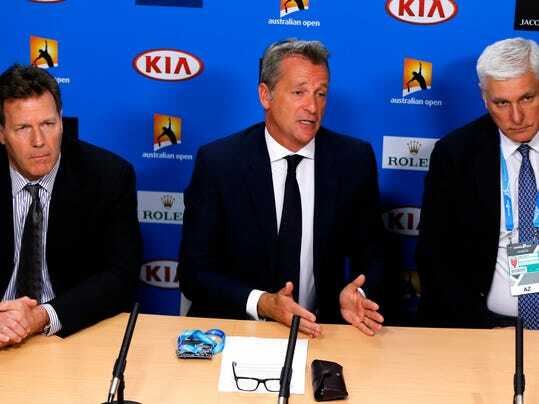 Recent match-fixing sanctions and a new case are bringing fresh scrutiny to the integrity of the sport a year after corruption allegations cast a pall over the first Grand Slam of the year. The headlines started appearing early in the new year.